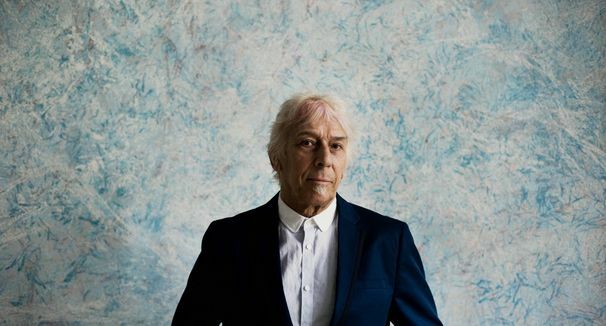 Snob's Music: John Cale announces new album "Shifty Adventures in Nookie Wood"
John Cale announces new album "Shifty Adventures in Nookie Wood"
Shifty Adventures in Nookie Wood may sound like the title to a new Limp Bizkit record, but thankfully we've all been spared that horrible fate. No, it is the name of the forthcoming album from former Velvet Underground cog John Cale. The record comes out on October 2nd. The album includes a barely-imaginable collaboration with Danger Mouse on the lead track "I Wanna Talk 2 U" (apparently they let Prince name that tune).